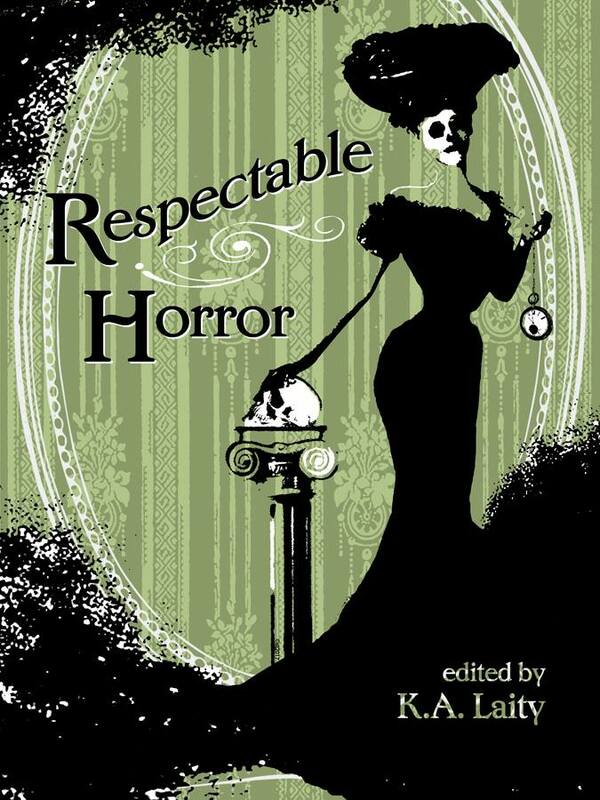 “The Little Beast” has just been published in Respectable Horror, the new anthology from Fox Spirit Books. 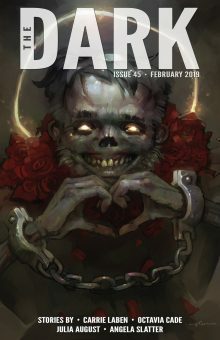 Now I love pretty much all types of horror, but this anthology focuses on stories that try to horrify you without gore or explicitness. Inside you’ll find more Shirley Jackson than Saw. “The Little Beast” is based around my least favourite fairy tale. I’ve always side-eyed Beauty and the Beast, and it was always Beauty that got my back up. There’s something so untrustworthy about how saccharine she is. I’m not even talking about her willingness to be sold to the Beast as some sort of family sacrifice. In itself that might be understandable – it’s when it follows the whole disgusting rose episode that sacrifice starts to take on more sinister undertones. If I can pinpoint the one moment when I finally realised that I just don’t like Beauty – and why – it’s that bloody bit with the rose; her desperate, needy desire to take up every last bit of her father’s mental space. And the little beast… the little beast will look at her sisters with their expensive, easy requests and her bottom lip will quiver, just minutely, and then she’ll smile anyway and thank him for the present and say that his coming back safe was all she really needed. And all this ridiculous sequence of events will have been set up, by her, for his next line, because there’s only one thing he’ll be able to say at that point, confronted with that brave, martyred little face and that sad little flower.